Banz Oester is not a new name in Leo Records catalogue. He's been a part of Michel Wintsch's group with three releases under his belt. 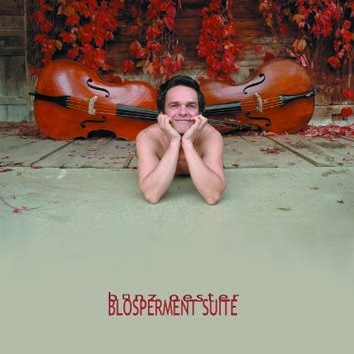 Blosperment (in Swiss-German double bass) is his debut solo CD. Banz says: "I try to play a multidirectional and multicolored music, take the listeners with me on my "amazing discovery-trip" and hopefully make them forget that they are "only" listening to a bass player. I am looking for an orchestral sound. Rather than using electronic loops or re-recordings, I am looking for playing techniques to develop in the direction that I wish."